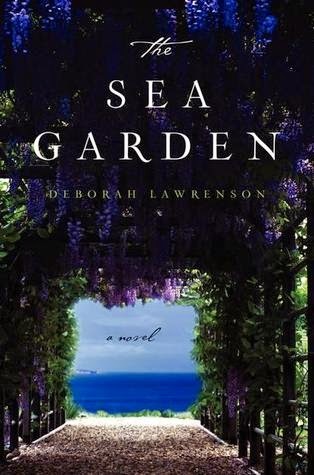 THE LAVENDER FIELD Near the end of World War II, Marthe Lincel, a young blind woman newly apprenticed at a perfume factory in Nazi-occupied Provence, finds herself at the center of a Resistance cell. When tragedy strikes, she faces the most difficult choice of her life . . . and discovers a breathtaking courage she never expected. A SHADOW LIFE Iris Nightingale, a junior British intelligence officer in wartime London, falls for a French agent. But after a secret landing in Provence results in terrible Nazi reprisals, he vanishes. When France is liberated, Iris is determined to uncover the truth. Was he the man he claimed to be? Kritters Thoughts: One present day story and two in the past make this novel. All take place at points in France and the two historical deal with World War II. A great spot in history to spotlight and interesting to have a present day story to tie into them. Three different ladies are spotlighted and take the main character in each book and although at the beginning they don't seem related at the end the reader is given the connection (more on this later). Although I would put historical fiction with current storylines as my favorite genre, I am not sure this is one that will rise to the top for me within the genre. This is due to - three separate books that are advertised as connected, but for me the connection was made way too late in the game and I wish there had been more connection earlier on. This was the big glaring problem I had. I wanted them to come together a little earlier and enjoy the connection instead of it getting thrown in at the end. If the above issue wouldn't bother you, then you would love this one. It was honestly enough for me to get frustrated, but I know there are readers out there who could overcome my issue and love it! I am generally a fan of late reveals like you describe so I think I'll enjoy this one.